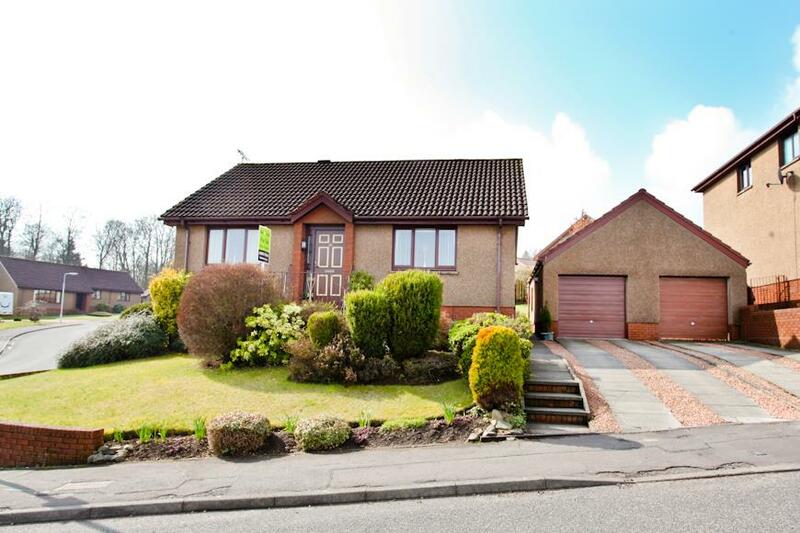 Beautifully Upgraded Family Home Within Highly Sought-After Area! 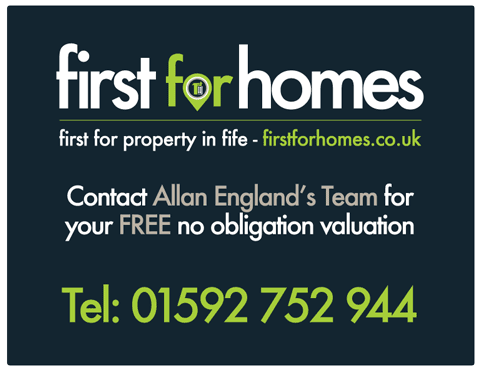 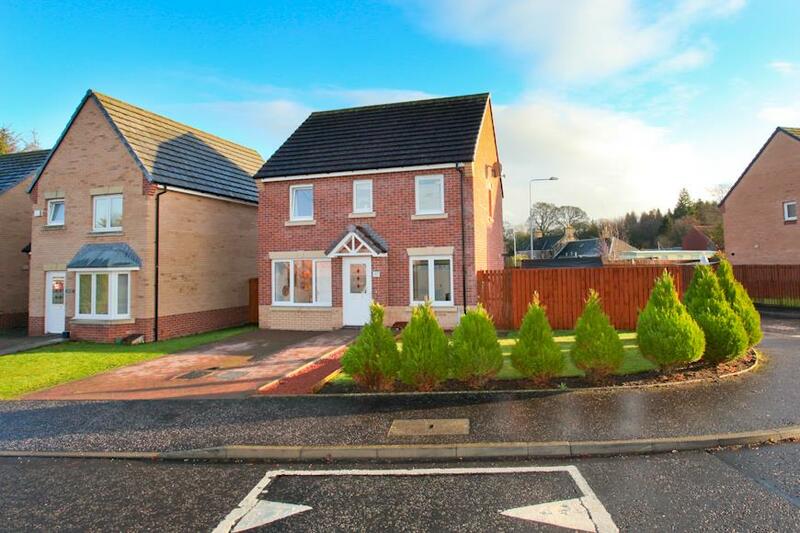 Stunning 4-Bed Semi-Detached Villa In Sought-After Location! 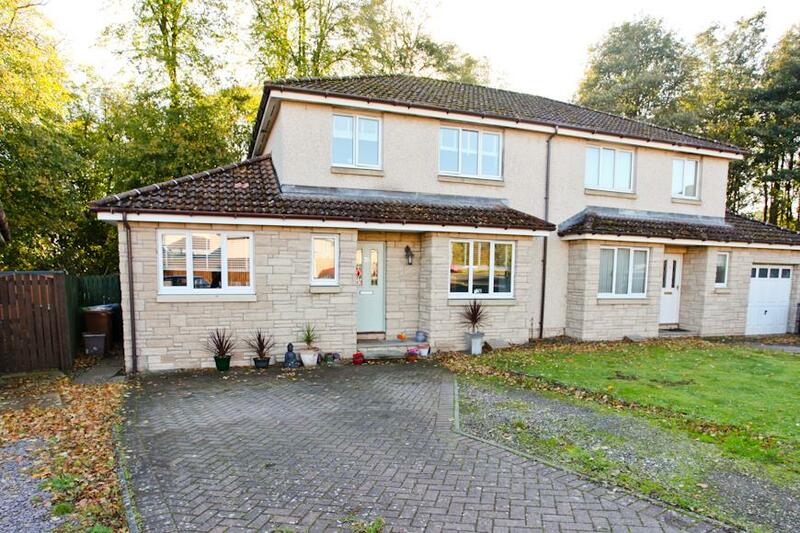 Lovely 4-Bed Detached Family Home With South-West Facing Rear Garden And Driveway Situated In A Highly Sought-After Location! 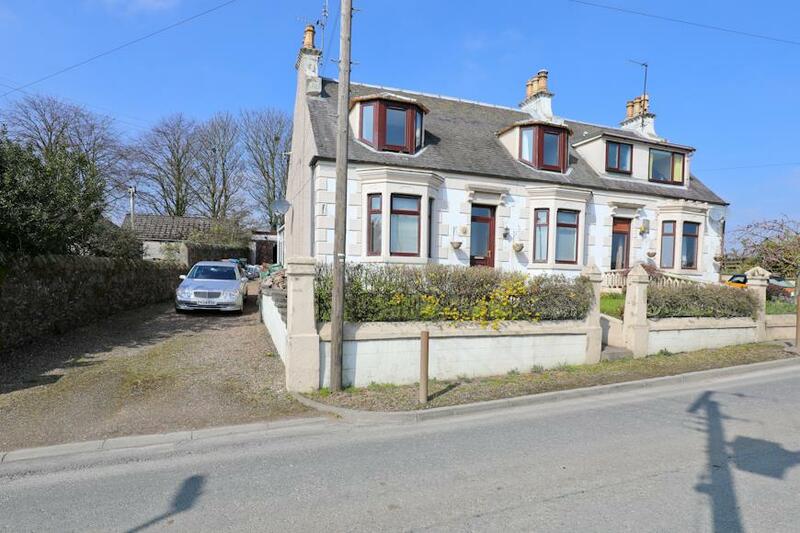 Spacious 3-Bedroom Extended Semi-Detached Villa With Lovely Views! 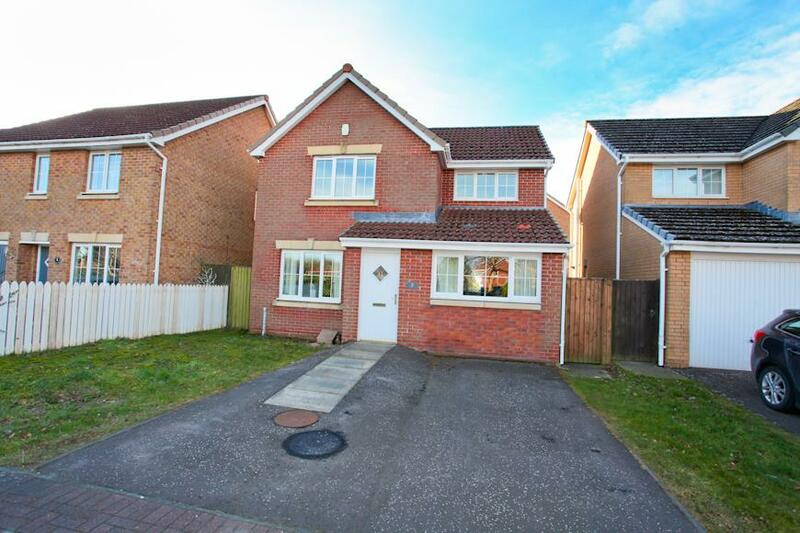 Spacious 3/4 Bed Detached Family Home In Need Of Upgrading! 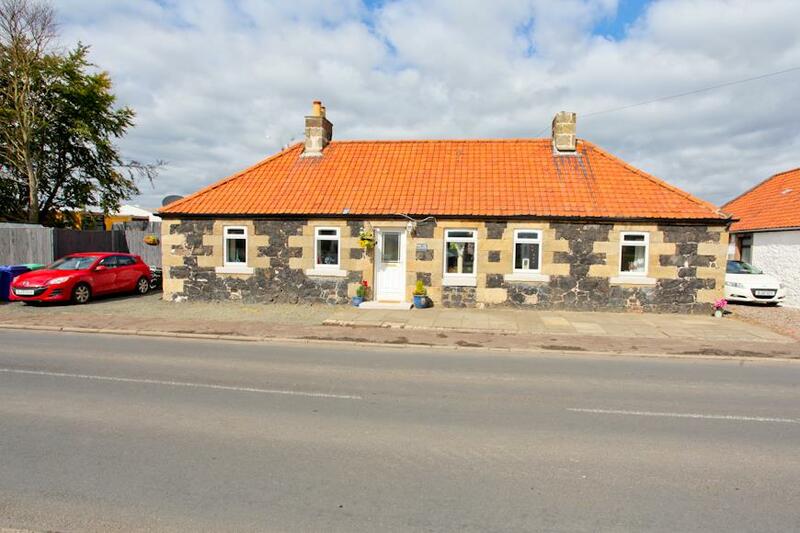 Beautifully Upgraded Spacious 4-Bed Detached Cottage! 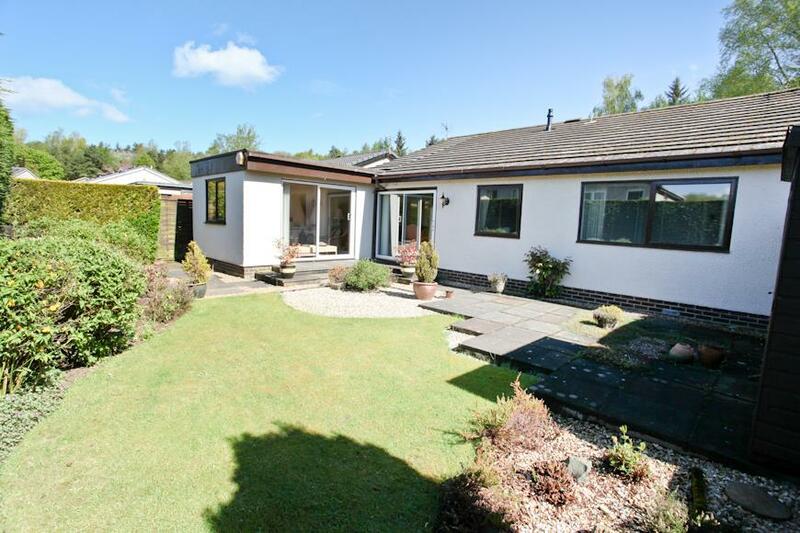 Stunning 3-Bed Detached Bungalow With South Facing Garden & Extended Mono-block Driveway! 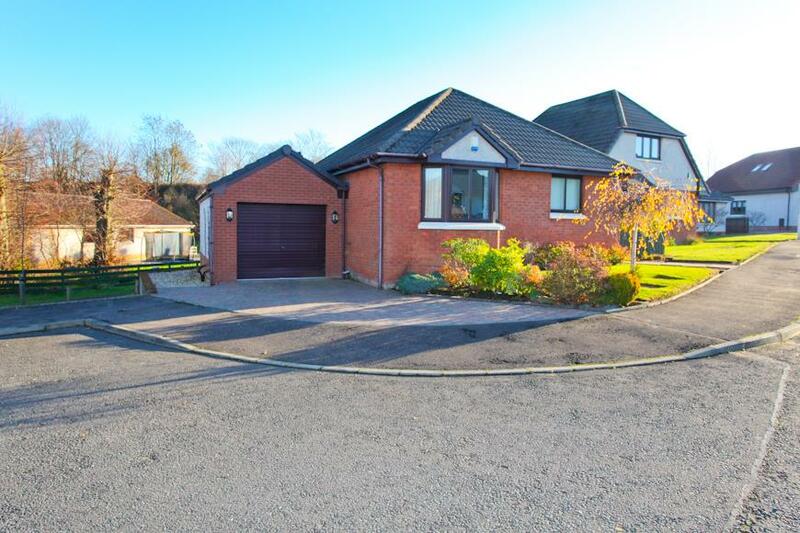 Beautifully Presented 2 Bed Detached Bungalow With Large Conservatory, Garage & Driveway! 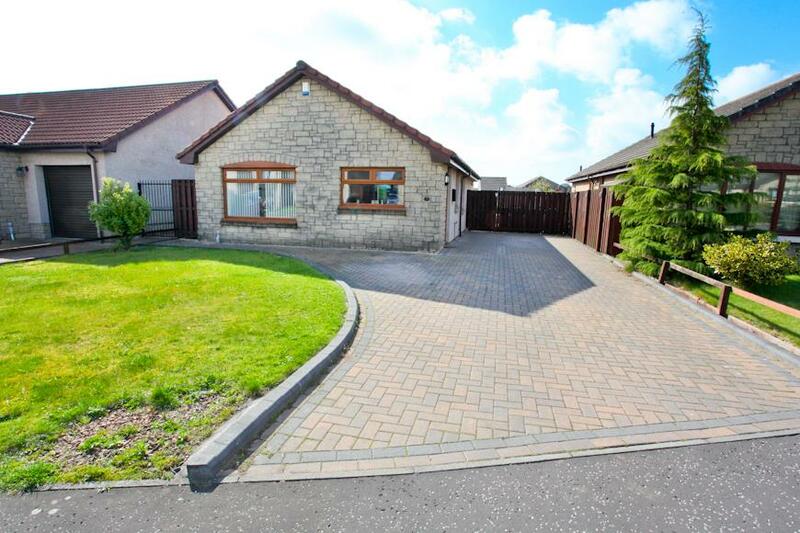 Lovely 3-Bed Extended Bungalow With Drive and Garage! 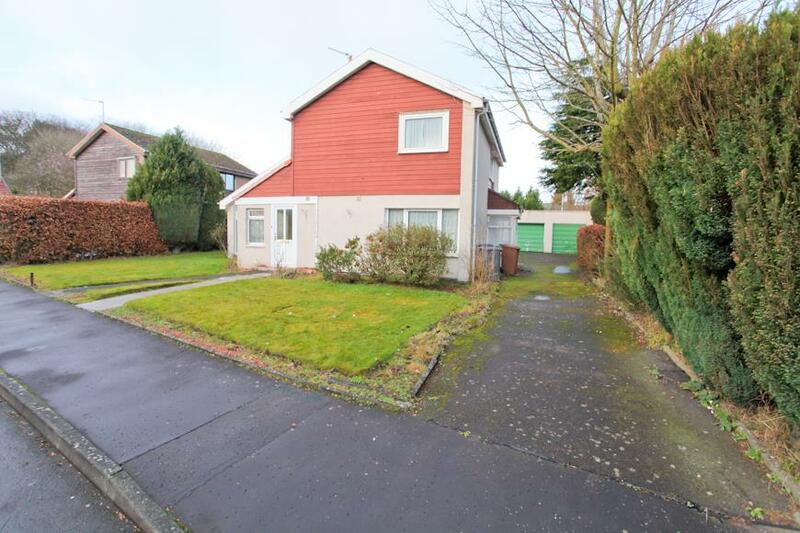 Lovely 2-Bed Detached Bungalow Situated In The Highly Sought-After Location Of Markinch!